He is from Mexico and he is a super slick and smooth producer... Juan Soto. Following up his label debut "Magica Musica Mistica" on our sister label Nang our hero is back with the floor swinging "Tiempo". The original is full of laid back groove and latin disco swag all wrapped up with a modern new production guise. Remixes come from the Russian, Domestic Technology who gives a smooth walking octave bassline and a swirl of keys and sounds. Modulaire closes off the package with his dance floor direct remix. Which is a bass line driven treat. 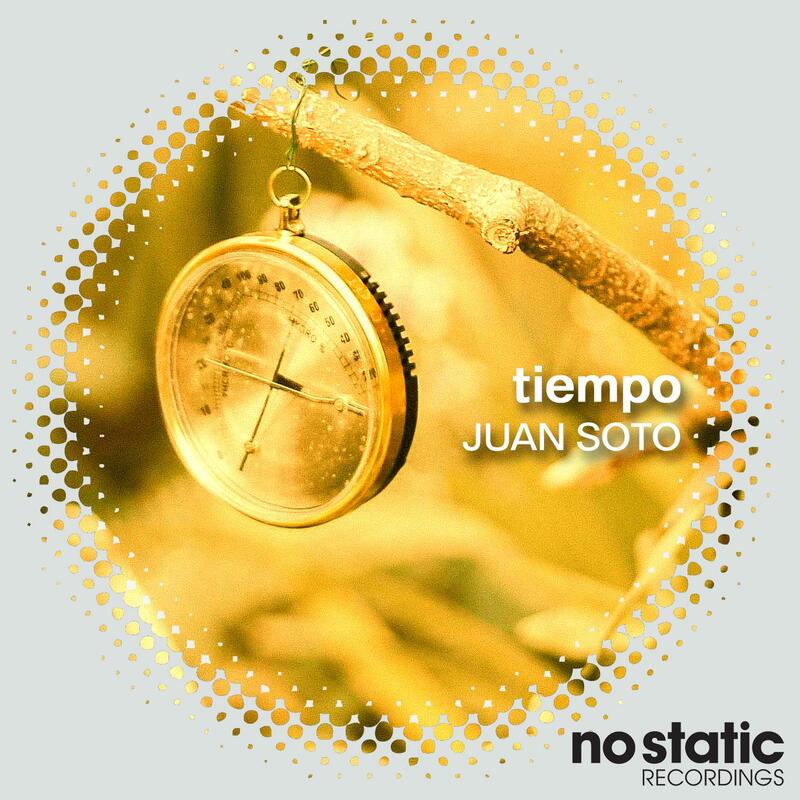 Written and Produced by Juan Soto.